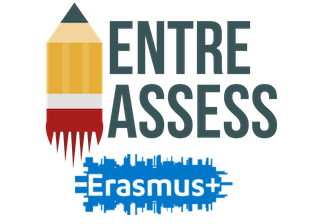 On 19 January, Rebecca Weicht of our partner Bantani Education presented EntreAssess as part of an eMadrid seminar at the Technical University of Madrid. She spoke about EntreAssess in the framework of entrepreneurial skills as laid out in the EntreComp framework before lecturers and students. Find the presentation and a video recording of the talk here.